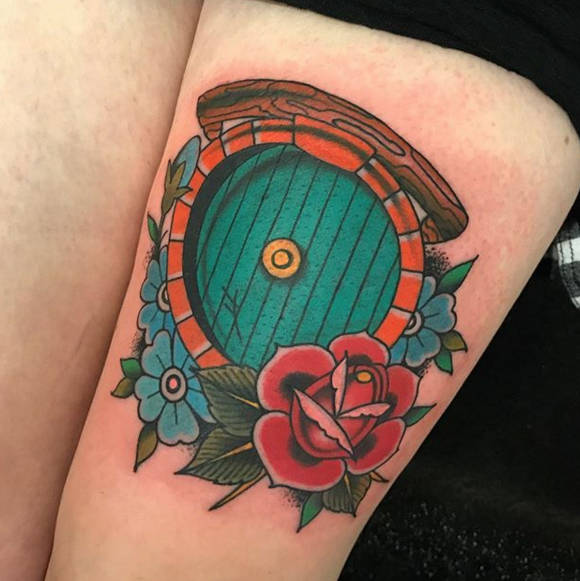 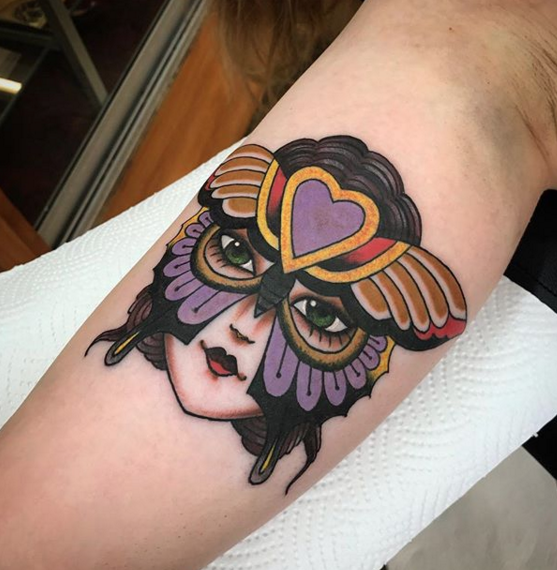 Alex is our newest artist to join our team here at Otautahi Tattoo Queenstown. 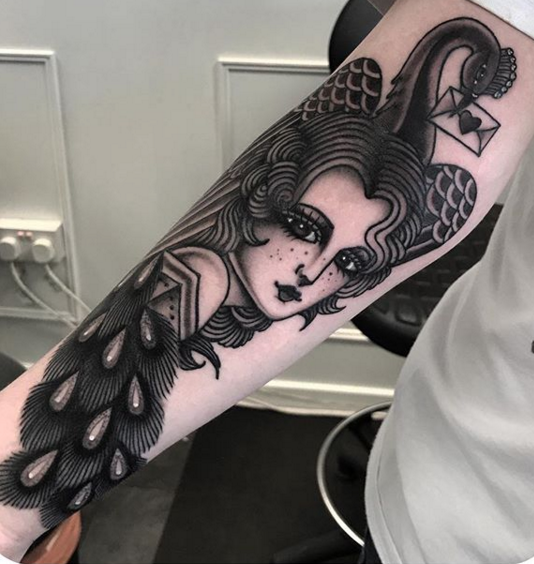 Alex has been working in London for the last 3 years and will be joining the team in mid October. 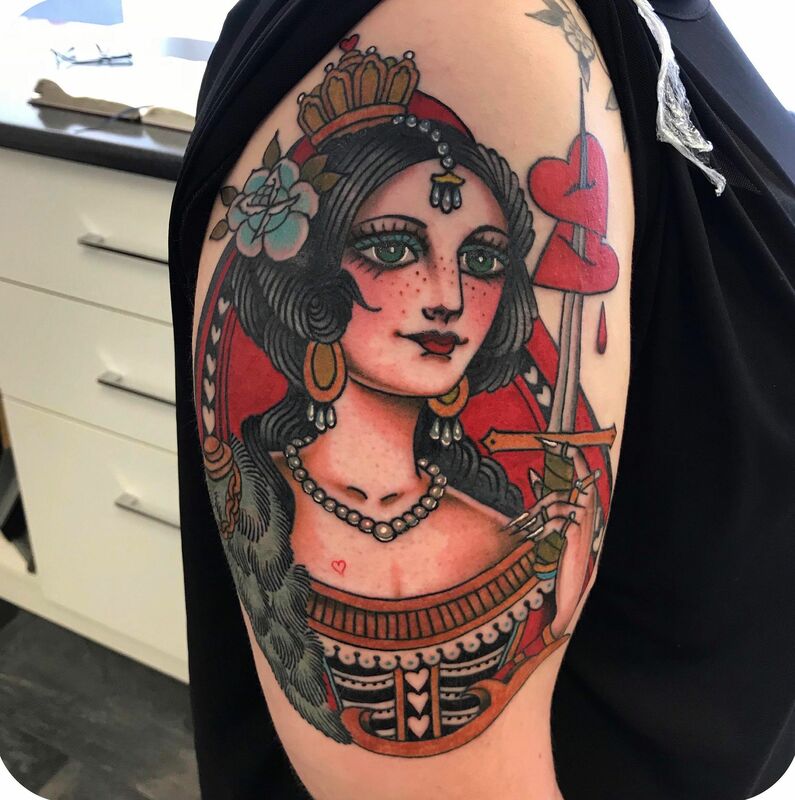 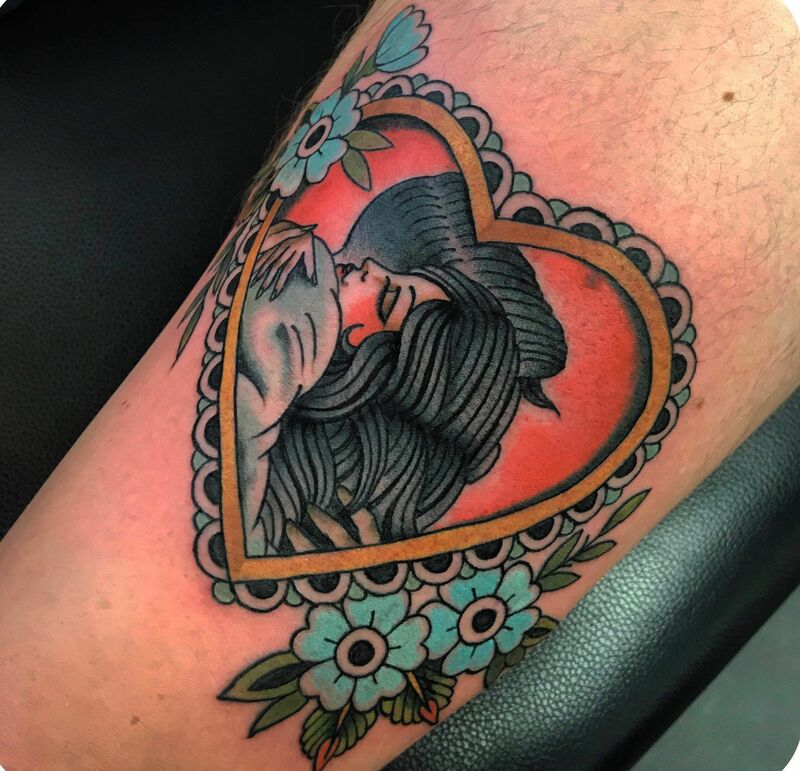 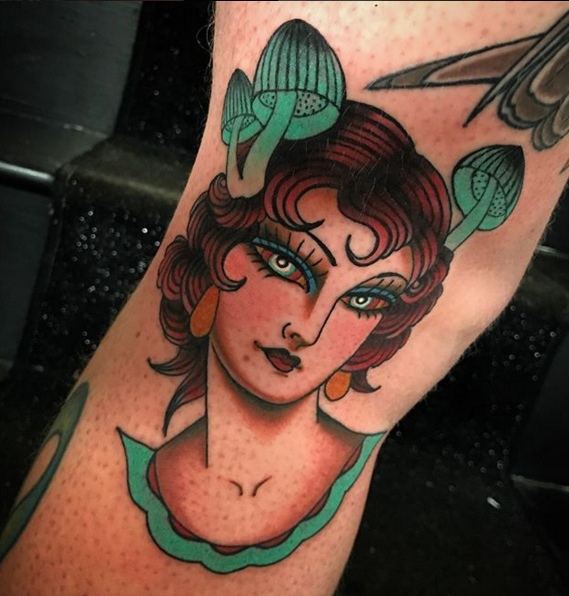 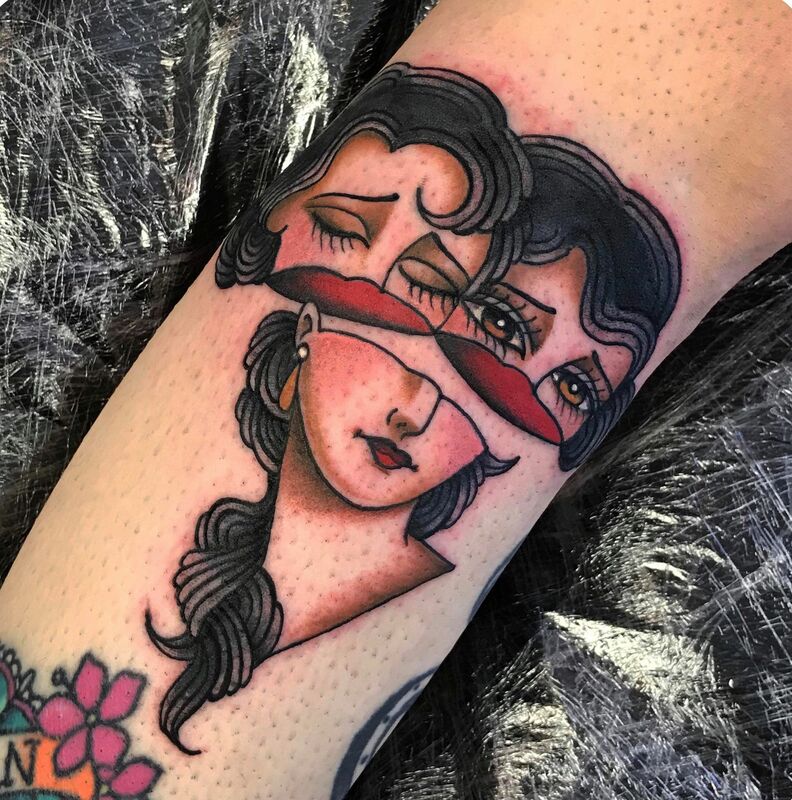 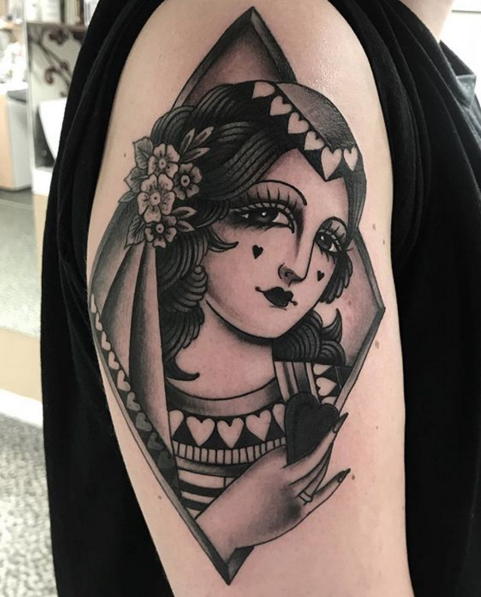 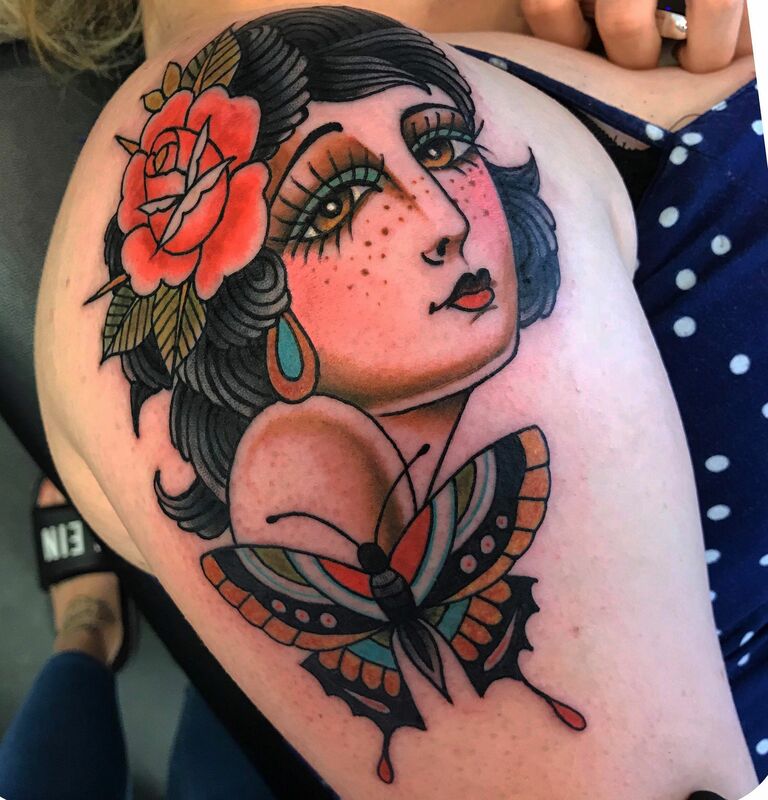 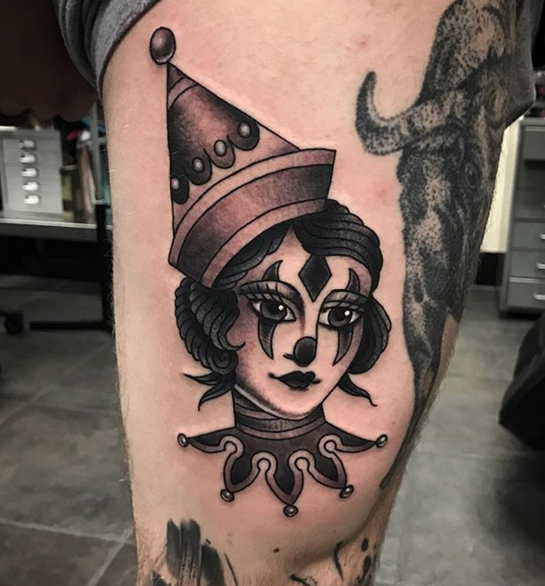 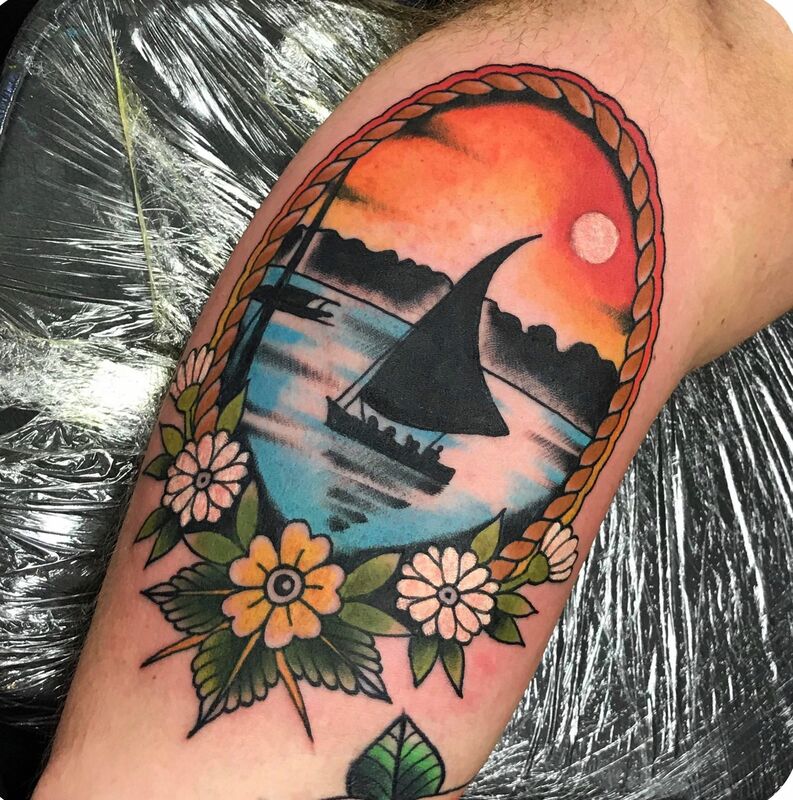 Alex specialises in Traditional work and loves creating one off flash pieces.